🏡 Welcome to the best hidden object game 2017! If you enjoyed our house cleaning games with hidden objects, you’re at the right place. The sequel is finally here – download it now for free and do the cleanup of the messy house! The amazing spring home makeover in the messy house will help you one more time to have crazy fun and improve all your mental skills. If you like house decoration games and a home clean up is your favorite thing that relaxes you after a busy day at work or at school, Hidden Objects House Cleaning 2 will meet all your expectations. 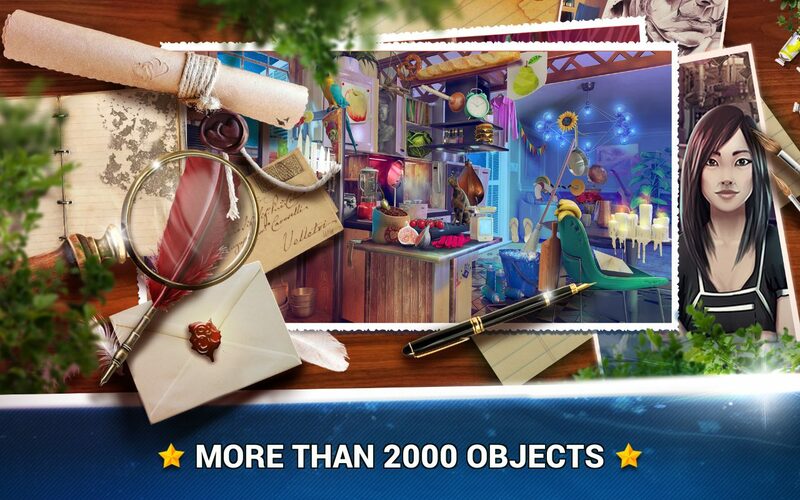 The beautifully designed hidden object world is waiting for you! Get ready for the hidden adventure and let the fun time begin! Are you a huge fan of house cleaning games? Do you enjoy mystery hidden object games? We’re sure your answer is yes and that’s why we created the special home makeover game where you can find objects easily and enjoy the magnificent graphics! In addition, you will quickly get acquainted with the game dynamics and hidden objects games will become your favorite pastime. If you’re a girl and you like cleaning games for girls with levels, this special house cleaning game will satisfy your desire for a true girly cleanup! 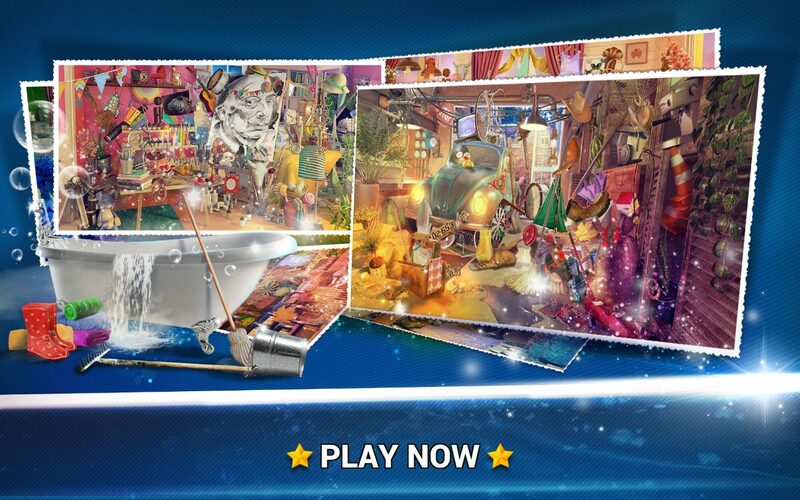 This excellent house cleaning hidden object game is more than just a simple game. Also, while you’re playing, you will enhance your concentration, your memory, and your ability to notice details. Clean up the messy house and find hidden objects with only a click of your finger! 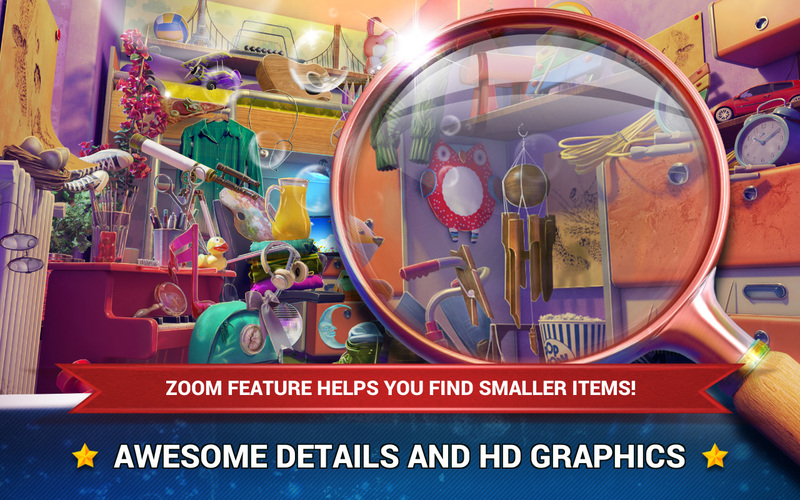 Hidden Objects House Cleaning 2 only for you!